We serve the finest Turkish Kebabs and Pizza. You can order via our website or download our Mobile App. 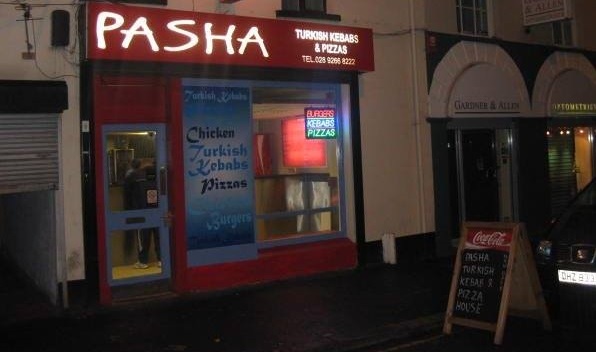 Just search on the App Store or Google Play for 'Pasha Lisburn'. Using our App you can order for Delivery or Collection and choose to pay by card or cash. There are no charges for card payments. We are open 7 days a week and we have a 5 star food hygiene rating. From our menu you can choose from delicious Kebabs or Pizzas. We also serve Burgers, Sausages, Pasties and more. Look out for our great value meal deals.